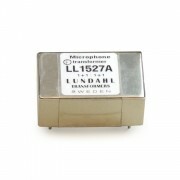 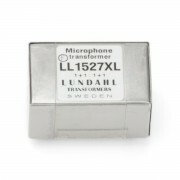 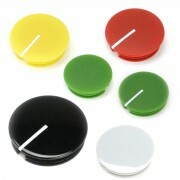 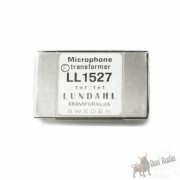 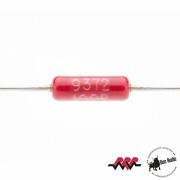 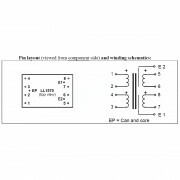 Microphone, Line Input and Output, Split or General purpose transformers. 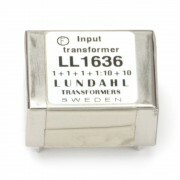 1/4W 10K Ohms to 10K Ohms (1:1) line level matching transformer. 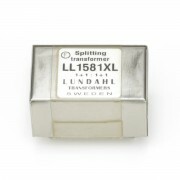 1/4W 10K Ohms to 600 Ohms line level matching transformer. 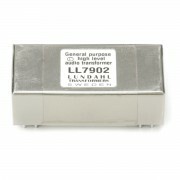 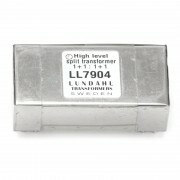 1/4W 600 Ohms to 10K Ohms line level matching transformer. 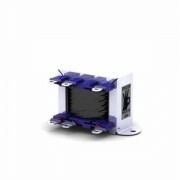 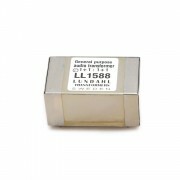 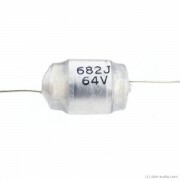 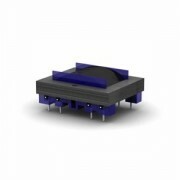 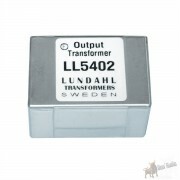 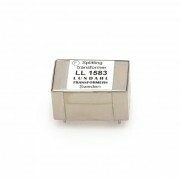 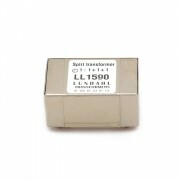 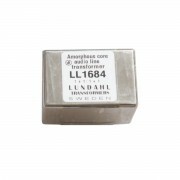 1/2W 600 Ohms to 15K Ohms (1:5) line level matching transformer.